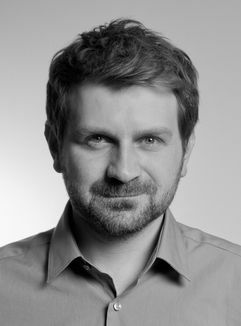 Patrick Burkert joined the Telekom Innovation Laboratories in December 2013 as research associate at the Quality and Usability Lab at the Technische Universität (TU) Berlin. He received his master’s degree in Electronic Media emphasis Media Design at Stuttgart Media University (HDM) in August 2013. During his masters he focused on conceptual design and evaluation methods for experience orientated mobile applications. In his master thesis he engaged with user experience strategies for mobil applications to increase emotional and worthwhile experiences for cultural education and knowledge transfer. As a result, he conceptualized and developed within a student project an augmented reality mobile application for cultural education – Zeitfenster - which he was awarded for with the cultural innovation price by the Federal Ministry for Economic and Technology in 2013.